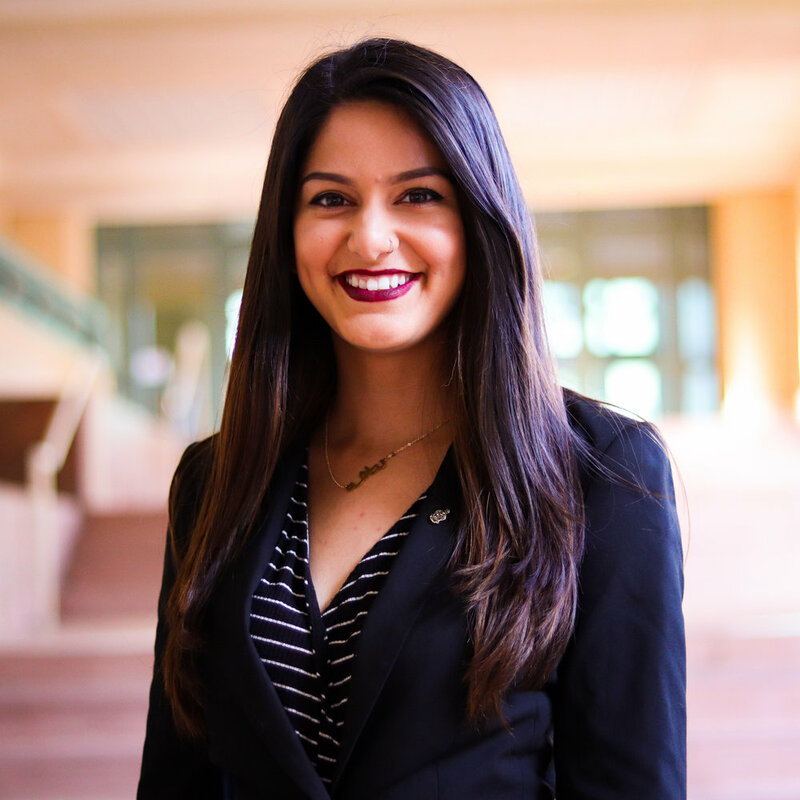 Natasha Mahmud is a third year Business major concentrating in Information Systems and minoring in Ethnic Studies. She is currently planning on interning in the Technology Advisory Program for EY for Summer 2019. Her previous experiences include volunteering for a summer in Thailand and interning for SRECTrade in a client solutions role. During her free time, she enjoys running, hiking and camping in redwood forests, traveling to new countries, and spending time with her family.